Sorry, this listing is not currently recruiting. The AmeriCorps VISTA Leader will help build the capacity of OneStar Foundation’s Statewide VISTA Intermediary Program by providing training, peer development, and support to OneStar VISTA members across Texas. The Leader will mentor and coordinate teams of VISTA members throughout the state, and develop and provide members with resources. In collaboration with the OneStar AmeriCorps VISTA Program Specialist, the VISTA Leader will help recruit and support incoming VISTA members. The VISTA Leader will also help create professional development trainings in collaboration with OneStar staff. 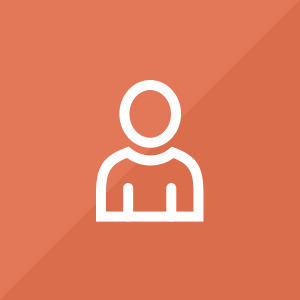 Additionally, the VISTA leader will develop tools to highlight the service of the VISTA members that he or she supports to help ensure that all VISTAs feel supported and appreciated. Some light travel will be required for the position. There are currently no related listings for this position. 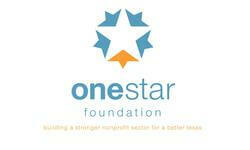 We will share your profile and application with OneStar Foundation. Before we can tell OneStar Foundation to look at your profile and review your application, we need a few more details about you.